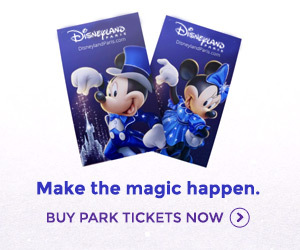 DLP Guide - formerly DLRP Magic! Ratatouille Grand Opening LIVE from Disneyland Paris this weekend! Discover Ratatouille: The Ride on a Brand New Teaser Page! Want to exchange links? Get in touch! © 2002 - 2019 DLP Guide - formerly DLRP Magic! The Walt Disney Company, Euro Disney Associés S.C.A., Disney Enterprises, Inc. or their subsidiaries and affiliates.